Overnight camps throughout the country will start over the next few weeks. Both my husband and I went to sleepaway camp and we have successfully passed this tradition on to our own children. The reasons why I love sending my kids to camp is long but allowing a child to develop “broadly as a human being” tops the list. 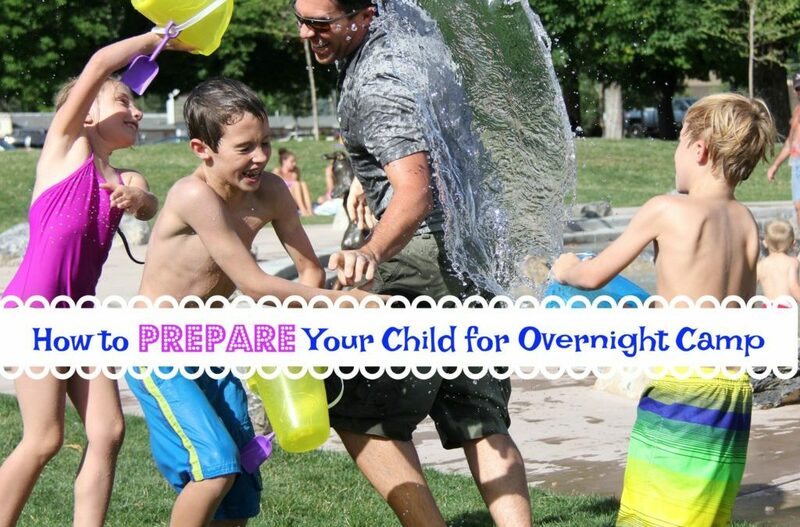 Getting your kids to go to an overnight camp isn’t always easy. For a child who’s a homebody, the thought of leaving for weeks can be overwhelming and anxiety provoking. Especially when you break the news to them that their 4-8 weeks will be spent without technology. Yes, that means no cell phone for 4 weeks! As a parent, this is truly a highlight. For some children, this will be their first adventure away from home and for others, this is an annual experience. Here are a few tips from a seasoned overnight camp family to help prepare your child for their sleepaway adventure. Most camps have a visiting day before the official start day. If you can arrange some time to visit the camp your child will have an opportunity to check out the camp before they move in for a few weeks. Seeing the camp will help ease anxiety and remove some of the unknowns.